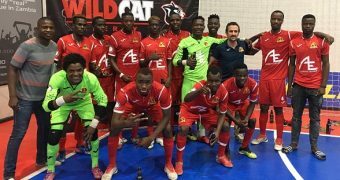 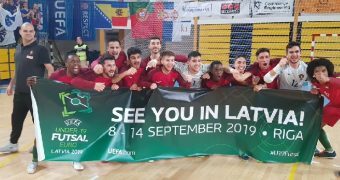 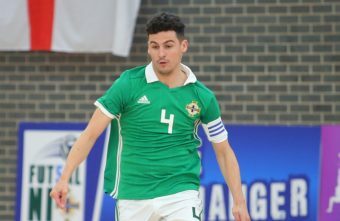 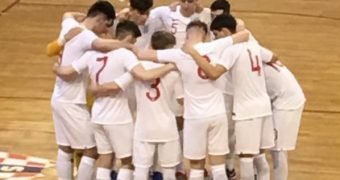 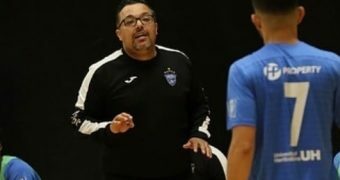 Northern Ireland Futsal National team hosted Malta this weekend for International Futsal friendlies to prepare for their World Cup preliminary round qualifiers. 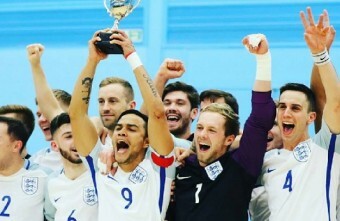 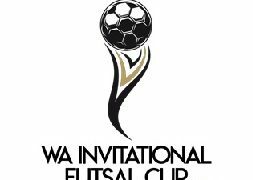 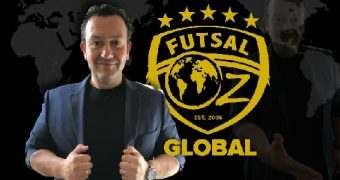 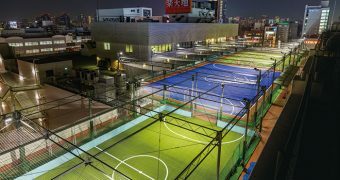 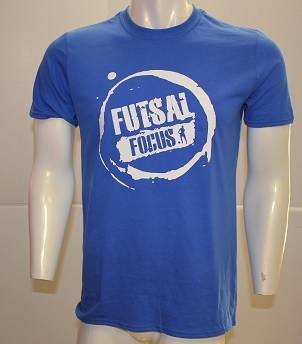 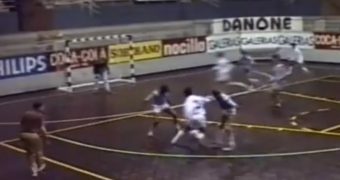 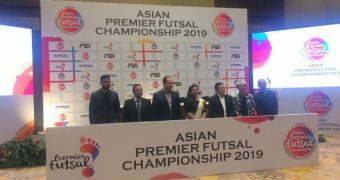 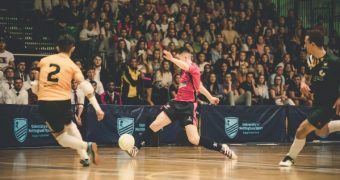 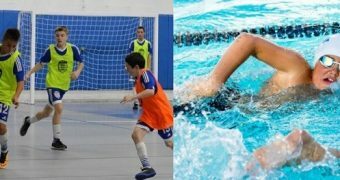 England is certainly testing themselves this year in preparation for the FIFA Futsal World Qualifiers in January next year. 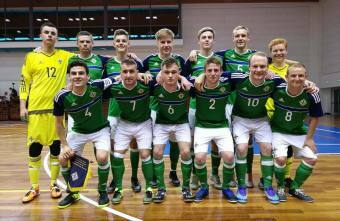 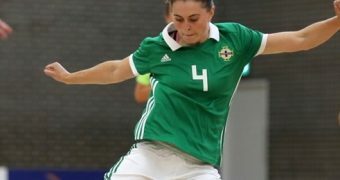 Northern Ireland won their first ever International Futsal fixture in a friendly against San Marino at the weekend. 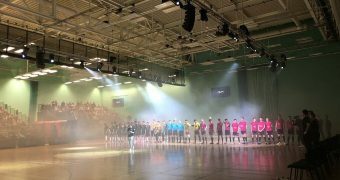 Read the article to find out what happened and see the video highlights.